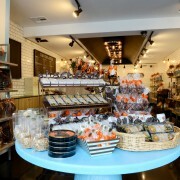 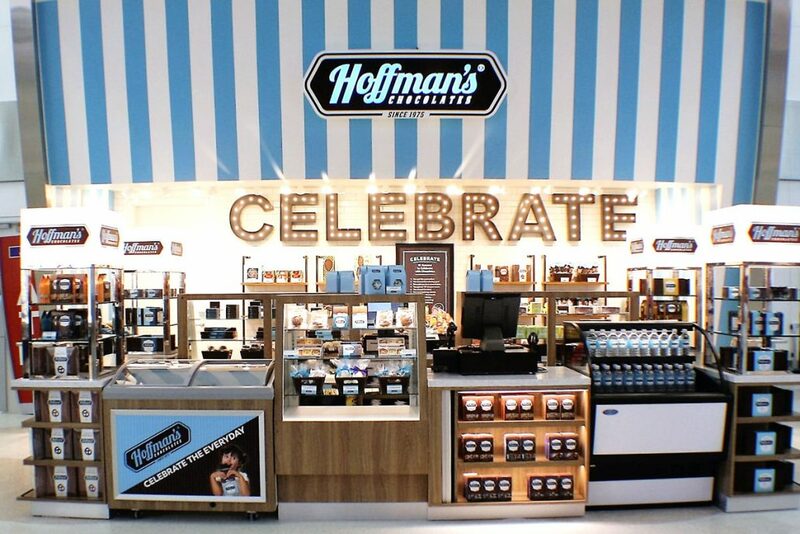 Now sweet-toothed travelers can get their fix. 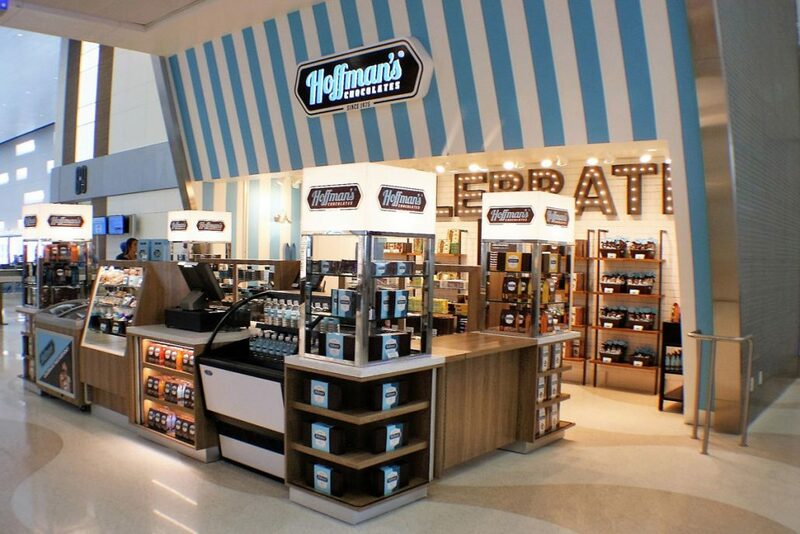 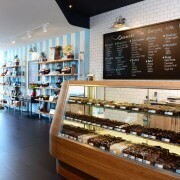 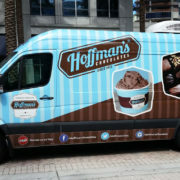 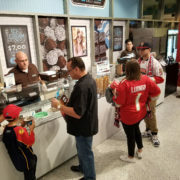 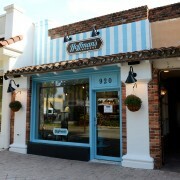 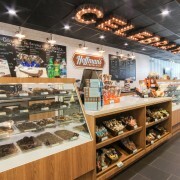 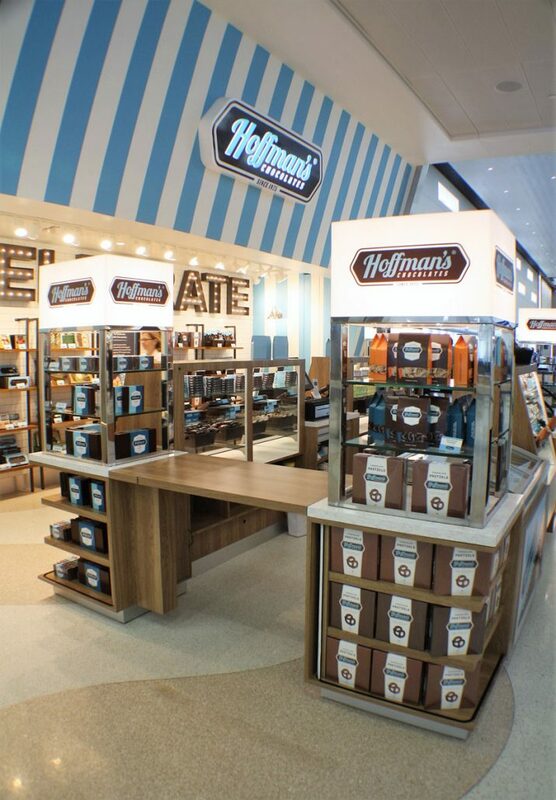 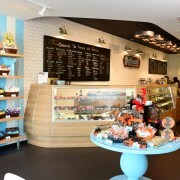 Hoffman’s Chocolates has opened at Fort Lauderdale-Hollywood International Airport. 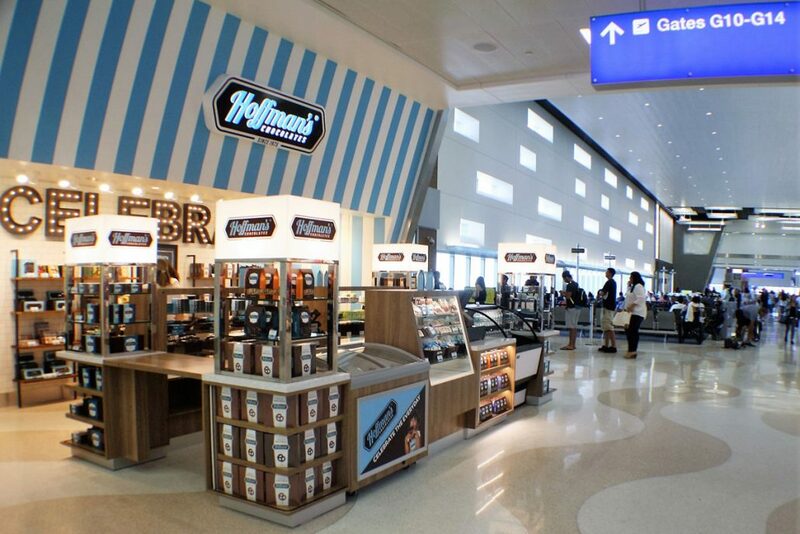 The store is in Terminal 4 just after security clearance and offers more than 70 types of pre-packaged chocolates and confectionary items.